Finding solace in Mérida, Mexico. My heart was broken when I found you. Nervous to come alone, I brought along my closest friend. Not knowing what I would find, my life was forever changed. It was dark when I arrived, and all I could make out were car lights in the street. Daylight showed me much more than I was prepared for, and instantly this city changed my belief of what Mexico was. In the states, all-inclusive Mexico packages are constantly appearing on television, radio, and in print advertising. The Mexico I booked as a travel agent for vacationers was filled with beach destinations such as Cabo, Cancun, and Puerto Vallarta. The images of Mexico in my mind never included metropolitan cities or food beyond guacamole. Mérida re-shaped everything I thought Mexico was. These “beach destinations” have only been around for a few decades, while the country has a much deeper history than that. Originally known for the indigenous tribes of Mayans, this Yucatán empire is rich with stories, traditions, and values. Discovering the city, I started to realize that the Yucatán was much more than anything I had ever heard. Walking in Mérida filled my cup. As if something were in the air, I became contagiously charmed. From cafes to smiling people, this place stole my heart. The architecture, the history, the sights, all only part of the story. It was different. It was unusual. It was a change of pace. It was love. It was light. It was the most refreshing discovery in quite sometime. It was exactly opposite of the all inclusive beach destinations, and it was exactly what I needed, and to be honest what my friend needed. We had discovered a place we would remember, recall, and re-visit for a lifetime. Missing the connection, love, and inspiration from my brothers, nieces, nephews, and parents in a state I no longer lived, Mérida proved to remind me of home. As if I had been there a hundred years ago. It was comfortable, it was safe, it was true beauty. My broken heart believed in love again as I watched couples have conversation, watching children happily being around their parents, and smiles brighter than the sun. I felt warming in my heart, and desire in my soul to keep this feeling inside of me forever. Mérida was a new discovery, and as I descend to land for my fifth visit to this enchanting city, I am eager to discover more “new”, and continue hearing, learning, and telling its story. Ladies and gentlemen, we are on our final descent. My heart instantly at home, this is the Mexico I want to know forever. 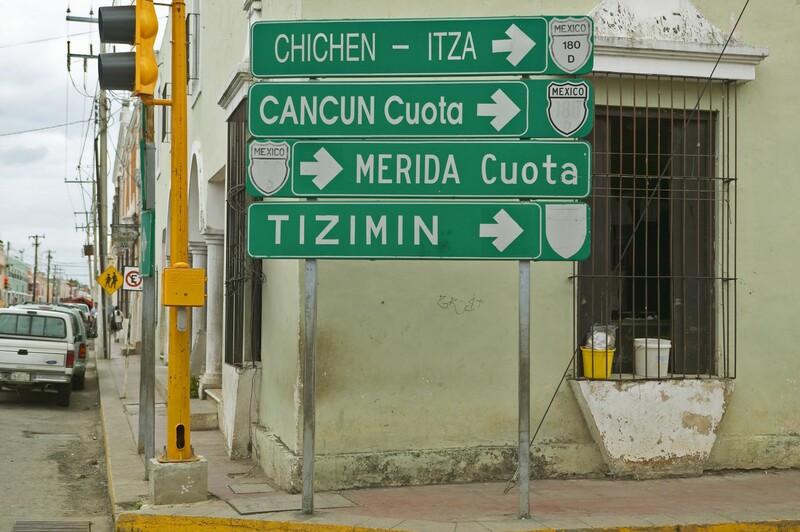 So You Want to Live In The Yucatán, Mexico?